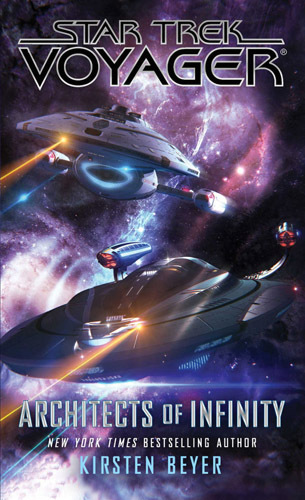 As Voyager continues to lead the Full Circle Fleet in its exploration of the Delta Quadrant, Admiral Kathryn Janeway remains concerned about the Krenim Imperium and its ability to rewrite time to suit its whims. 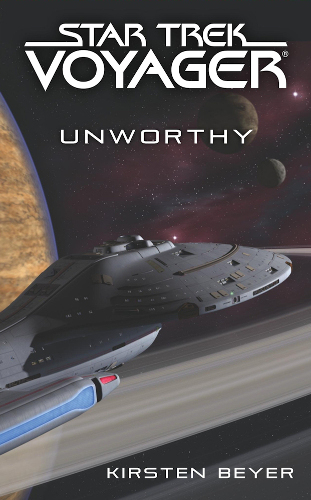 At Captain Chakotay's suggestion, however, she orders the fleet to focus its attention on a unique planet in a binary system, where a new element has been discovered. Several biospheres exist on this otherwise uninhabitable world, each containing different atmospheres and features that argue other sentient beings once resided on the surface. 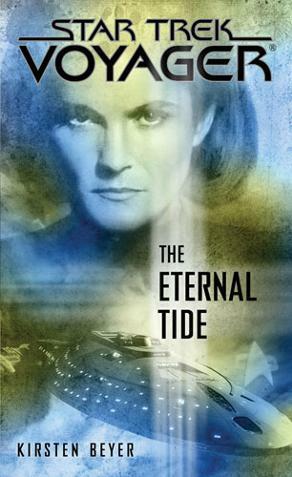 Janeway hopes that digging into an old-fashioned scientific mystery will lift the crews' morale, but she soon realizes that the secrets buried on this world may be part of a much larger puzzle - one that points to the existence of a species whose power to reshape the galaxy might dwarf that of the Krenim. 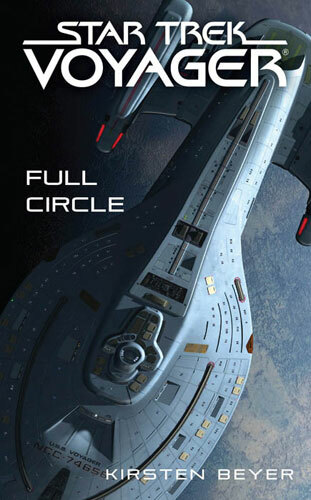 The latest in Kirsten Beyer’s continuation novels for Star Trek: Voyager is a little more of a stand-alone story, as the crews of the Full Circle fleet discover a new planet, and a new element, and decide to take some shore leave. As is typical with Starfleet shore leave, it’s not as relaxing as might have been hoped. 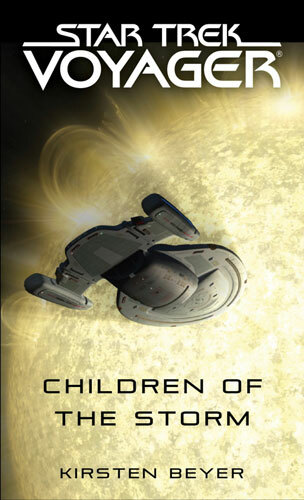 It’s actually one of my favourite of the Voyager novels of the past few years. I think I like that it’s an enclosed story with little of the continuing narrative, which I struggle to remember well enough when episodes are months or years apart. I also appreciated the spread of characters, ranging across those we know from the TV series (which finished, somehow, 17 years ago) and the new characters introduced in the novels. As with much of Beyer’s writing, this story has a strong family element. 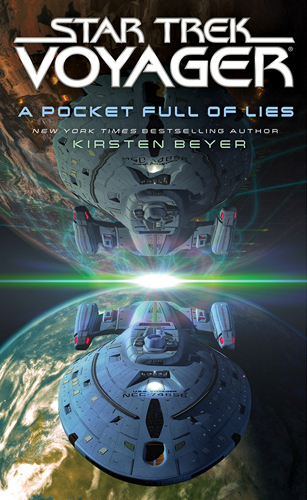 When she started writing the Voyager continuation series this used to annoy me - I found it a bit ‘soppy’ and not what I was expecting. But as I’ve matured and grown older, I’ve come to appreciate it more, and find myself feeling much more sympathetic to this part of the characters’ lives. 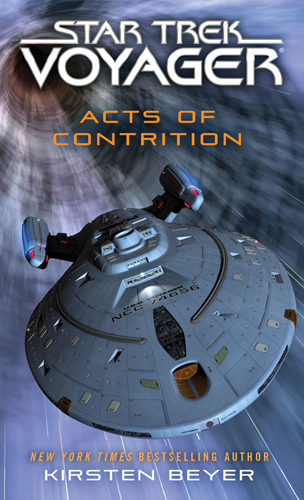 A good Voyager novel, and one that keeps me encouraged to continue reading, despite the reduced publication speed while Beyer is busy making other Star Trek.